Two of the most common problems that tenants in the private sector face is landlords refusing to carry out repairs or rent arrears. If you face either of these difficulties, housing advisors online can help you with practical advice and emotional support. The sooner you contact someone, the better. 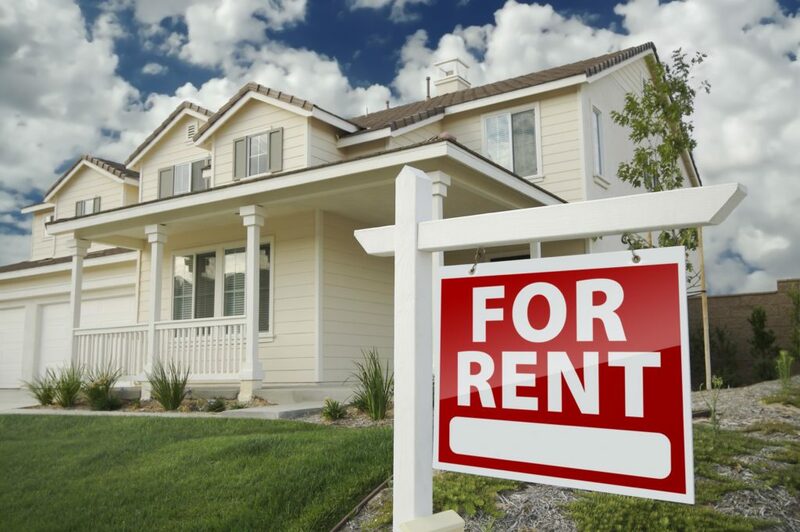 Your landlord is responsible for making sure that their property is suitable for human inhabitation. Although you’re responsible for minor repairs (such as changing fuses or lightbulbs), the owner is responsible for fixing damage to its structure as well as fixtures like baths and sinks. As soon as you notice a problem, you should contact the owner and notify him of what is wrong. Landlords then have a ‘reasonable’ amount of time to rectify the problem. If he refuses to do so or delays, you should make sure that you keep evidence of how the problem has got worse (for example, by taking photos). If the structural problem is so severe that it has an effect on your health and nothing is done, you could contact the Environmental Health Department of your local authority. You should never withhold your rent in protest. Doing so would mean you are officially in rent arrears and give your landlord a pretext to evict you. They aren’t allowed to apply for you to be evicted either because you have requested repairs to be carried out. Also known as ‘retaliatory eviction’, this type of eviction can be challenged in the courts if you have an assured shorthold tenancy which was signed after October 2015. If you miss some rent payments, you will be in breach of contract. The most important thing is to contact your landlord as soon as possible and explain the reason why you’ve got behind with your rent. You should also suggest a repayment plan which would involve paying a little more extra money every month until you’ve caught up with your rent. You should always be realistic when suggesting a repayment plan. Don’t agree to more than you can afford once all your priority debts have been paid otherwise you might default, and it might make your landlord more likely to start eviction proceedings against you as he will feel that you can’t be trusted. If your landlord agrees to your proposed repayment plan, it’s important that you draw up a written agreement to this effect in case of a later dispute over money. If your landlord doesn’t agree with your repayment plan,you can borrow money online from Cashfloat.co.uk until your financial circumstances improve. You should also check to make sure that you’re receiving all the state benefits that you’re entitled to. If you’re already receiving benefits such as Housing Benefit or Universal Credit, you should check that you’re receiving the correct amount. If your financial situation is bad, you might be able to receive DHP (Discretionary Housing Payment). This extra funding is given by local councils and whether it is awarded is decided on a case-by-case basis.